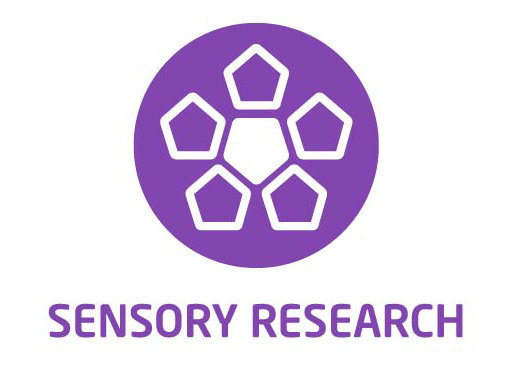 Conducted in our purpose-built in-house facilities, sensory market research provides a completely objective analysis of the sensory aspects of a product. 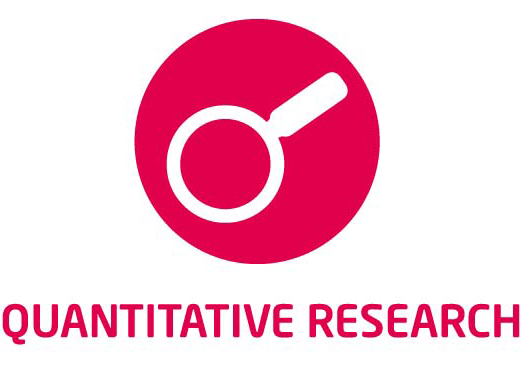 We can undertake face-to-face or online quantitative market research anywhere in the world, enabling you to understand consumer perceptions. 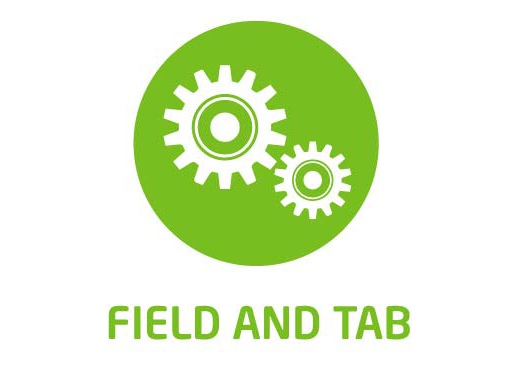 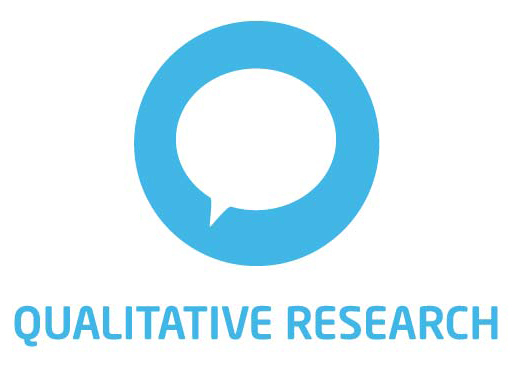 We provide a specialist field and tab service to other leading market research companies, as well as clients, in the UK and from around the world for research in all sectors.